Creative Oceanic are delighted to be hosting the 4th Scottish Hospitality Awards, following the enormous success over the past three years. 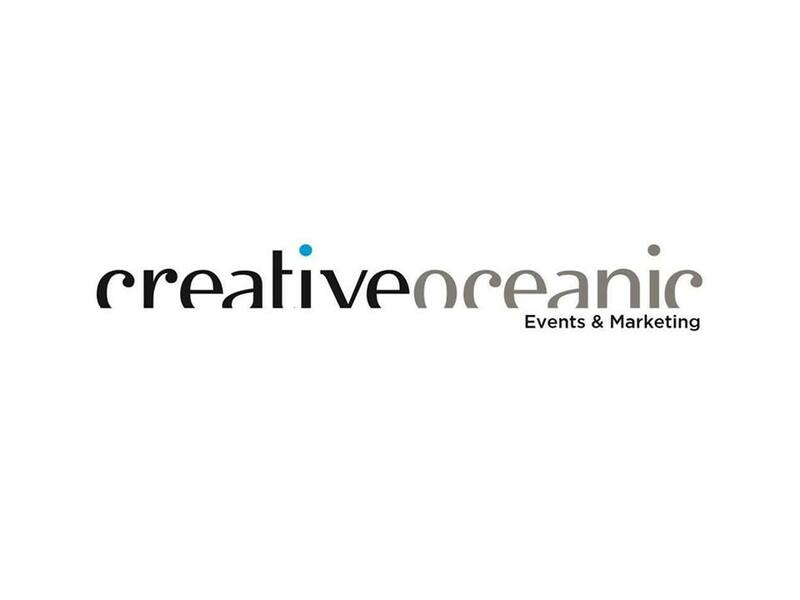 Creative Oceanic are delighted to announce meritorious contenders that got shortlisted in the 3rd Scottish SME Business Awards 2019. The Northern Ireland Hair and Beauty Awards 2019 are a leading celebration of the hair specialists and salons that work hard to leave the nation glowing. The 2019 Restaurant Awards-North West Edition showcases the Top 100 Restaurants that are considered the best in the region. The fifth Food Awards Wales are back, following the enormous success over the last four years. The Toronto Hair and Beauty Awards 2019 are back once again for an exclusive celebration of the hair and beauty gurus that operate in the town. The inaugural Welsh Women’s Awards 2019 welcomed over 200 guests at the Exchange Hotel in Cardiff, on Wednesday April 3, in an exclusive celebration dedicated to women.